Relax and enjoy your ultrasound session in our deluxe imaging suite featuring a 100” view screen and spacious seating for family and friends. 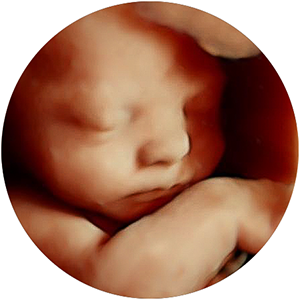 Whether you choose to make your ultrasound experience a private affair or just want everyone to be there, you will find our imaging center warm and welcoming! 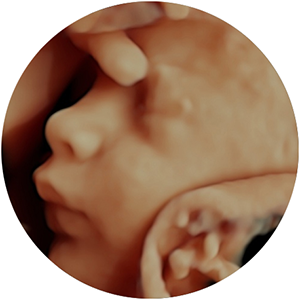 Our top-of the-line GE Ultrasound machine features incredible new HD Live technology and provides the highest definition and the fastest frame rate available anywhere for 3D/4D imaging. If you’re looking for the best overall value in a diagnostic exam, we understand what you’re going through. Allow us to take great care of you and provide you with Harvard-optimized imaging services for the lowest fees in the region. 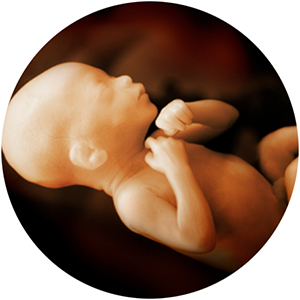 For those of you coming to us for imaging on an unborn little family member, we welcome tears of joy and shouts of celebration! 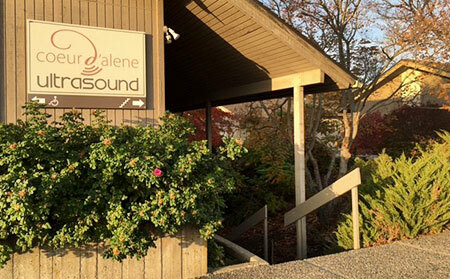 Whether you’re in need of diagnostic or elective imaging, we invite you to enjoy an ultrasound experience with us in our spacious and comfortable imaging suite at Coeur d’Alene Ultrasound!